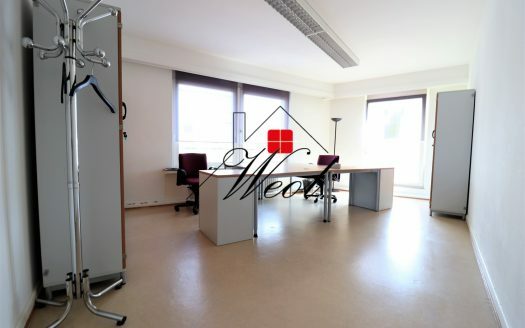 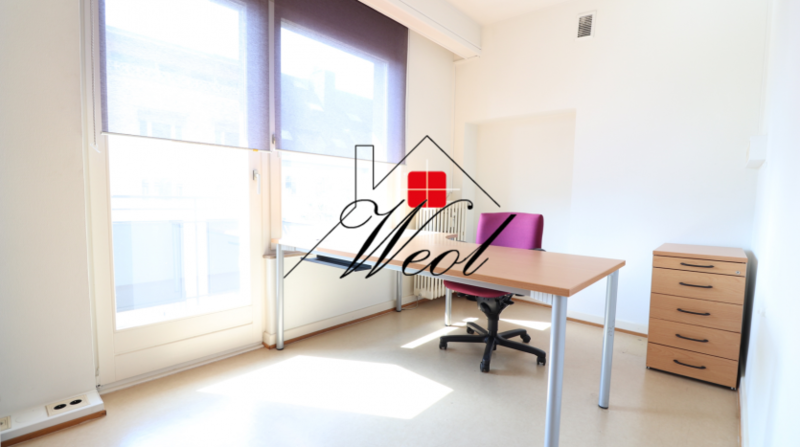 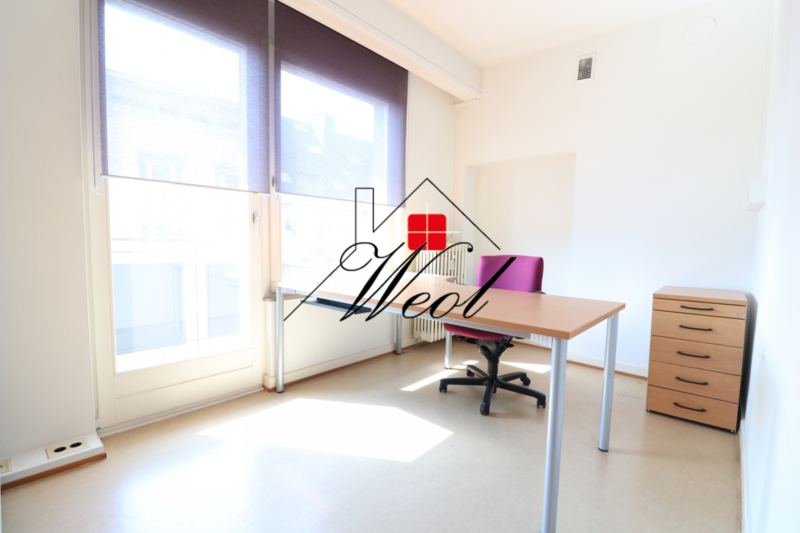 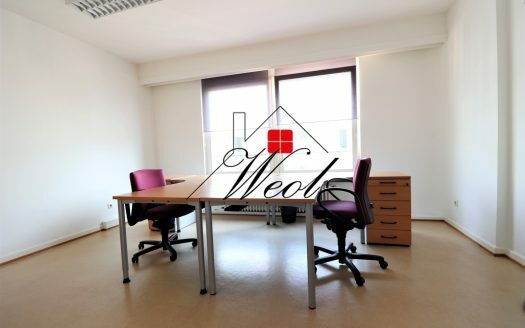 Office to rent with +/-9 sqm. 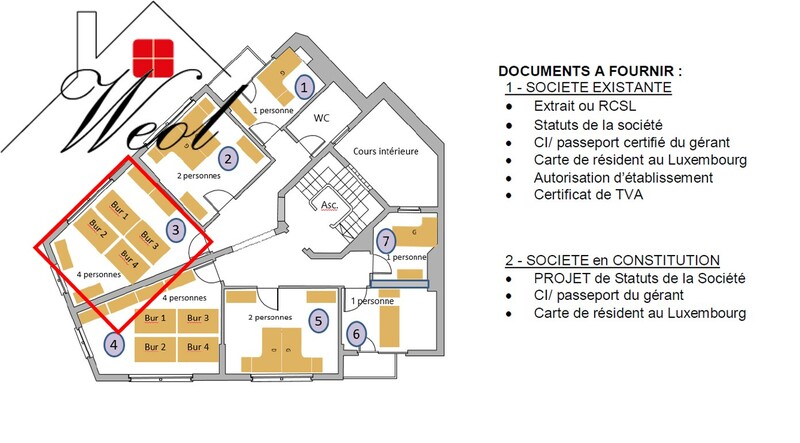 Secure Entry with Badge and Videophone. 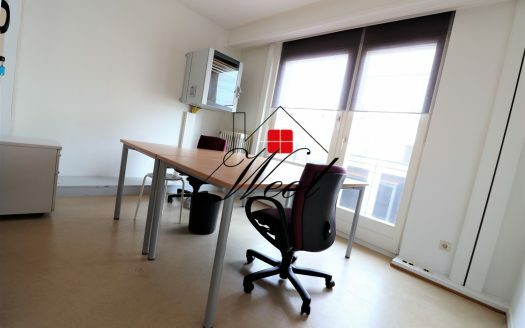 Do not hesitate to contact us for more information or a visit.